AdWords, Twitter and Facebook advertising can all be used in preparation for Black Friday, but that’s not the only way you can leverage contacts to drive more business. In our previous blogs (linked below), we’ve discussed how these channels can be used effectively to drive traffic to your site and generate email leads in the run-up to Black Friday. Hopefully, by the time it comes around, you’ll have amassed a large collection of leads to target with your email marketing campaigns. However, a new feature from AdWords called ‘Customer Match’ gives you the chance to create extremely specific campaigns by targeting your email list directly. Customer Match can be considered a form of remarketing, as its integration with AdWords works in a very similar way. In practice, the advertiser creates a new audience in the AdWords interface by uploading a list of emails in CSV format. Google is then able to target any users that have an email address that matches their Google account. So how can you use Customer Match targeting in the lead up to Black Friday? The most basic way of using this type of audience is to simply reinforce your brand. Using either text adverts on the search network or image on the display network, you can keep your products and services at the forefront of customers’ minds before the big day arrives. This could mean you create specific campaigns with unique messaging to target these users, or simply use the audience to bid more aggressively on certain keywords in your search campaigns. It can also be used much more strategically. For example, if you know a particular group of customers from your email list bought a specific item, you could target them with ads referring to complimentary products. This gives you the chance to talk about your Black Friday discounts to pre-qualified customers, giving you a much better chance of generating a sale on the day. You could also target customers who you know buy from you on a regular basis or spend more per transaction. These high-value customers could be more influenced by your Black Friday offers, allowing you to target them specifically and get a great ROI. 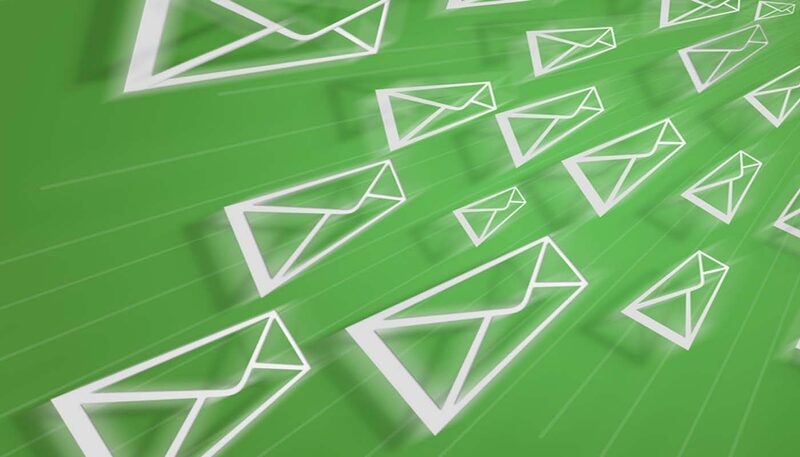 This type of targeting can be used in a huge variety of ways depending on the data you have associated with the respective customer email address. Using AdWords Customer Match presents a chance to be more specific and relevant than ever before with your advertising – a perfect component in your Black Friday marketing campaign.